Welcome to an article on how to pause for duration in a workflow in SharePoint 2013 and Office 365 using Nintex Workflows. This article will display the action “Pause for Duration” so that all my developer friends don’t have to spend much time and effort while using this function in their projects. This action helps us by pausing the workflow for period in days, months or minutes to make the workflow pause to perform other actions. It is a very important feature as we need it in various processes. You can also specify the period of it being paused should be calculated in all days or business days. Add the action, “Pause for Duration” either by right click on the workflow or by dragging and dropping from the left toolbox. Days: Specify the number of days you want to pause this workflow. Hours: Specify the number of hours you want to pause this workflow. 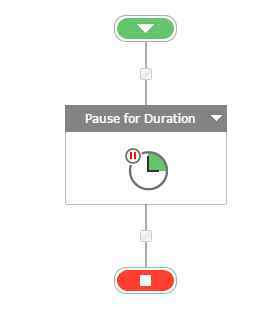 Minutes: Specify the number of minutes you want to pause this workflow. Business hours only: After selecting the days, hours and minutes you can specify that if it has to be calculated based on business hours or days from Monday to Friday. 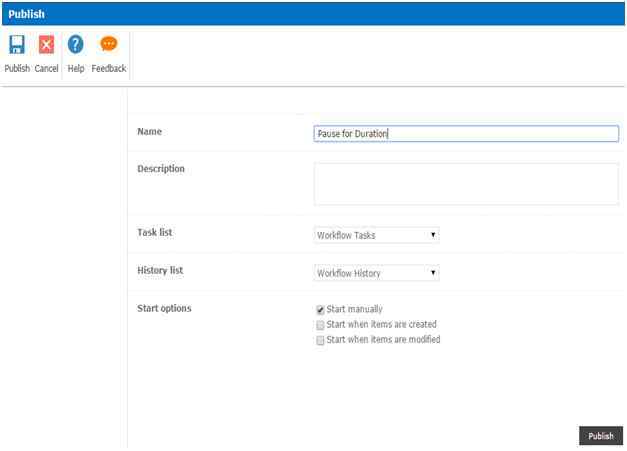 So in this article we saw how to pause for duration in a workflow in SharePoint 2013 and Office 365 using Nintex Workflows. We will see more new articles on the actions of Nintex Workflows in the other parts of the article. Till then, keep learning!